Recently, I had party and came up with the idea of finger sandwiches. It was big hit among adults and children. It is very easy, simple, and fun to make!! 1. Cut the edges of the bread. 2. Spread with cream cheese on the bread at room temperature. 7. You can arrange the slices in color sequence as you like!! Tips: For variations white bread can be substituted with wheat bread. Nutella can be substituted for cream cheese. Please watch our blog for recipes on red chutney and Pesto sauce. 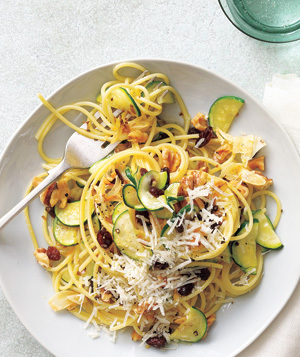 Let’s take a look at three great recipes that use zucchini. Zucchini has a great flavor that’s used in a wide variety of recipes. It’s often used alongside squash because the flavors play well together. Zucchini is a great food for anyone trying to lose a few pounds. One cup of zucchini contains just 36 calories. It can also help to lower cholesterol and prevent certain types of cancer. It is time to expand your palate! Beets are a wonderful source of iron, it has been shown to be an immunity booster and guard against cancer. This beet salad is very simple to make and fun to eat. The crimson color of beets and red onions looks so pretty on the table. The crunch and sweetness of gives a zest to a meal having your family to eat veggies happily. 2. Sprinkle sea salt, lemon juice and cumin powder. Tips: Roast cumin seeds in a pan on medium heat for 3-4 minutes. Let it cool down. grind the seeds in the grinder. This powder should be good for 6-7 months if stored in a airtight jar. Can be used for other recipes such as salads, yogurts and dahi wada. This week we’re going to take a look at three great recipes that use besan. 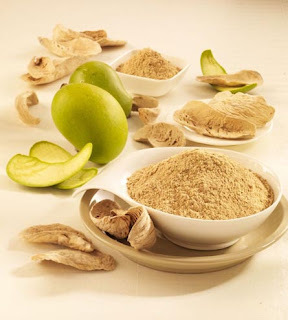 Besan is high in protein and very useful in gluten free recipes. 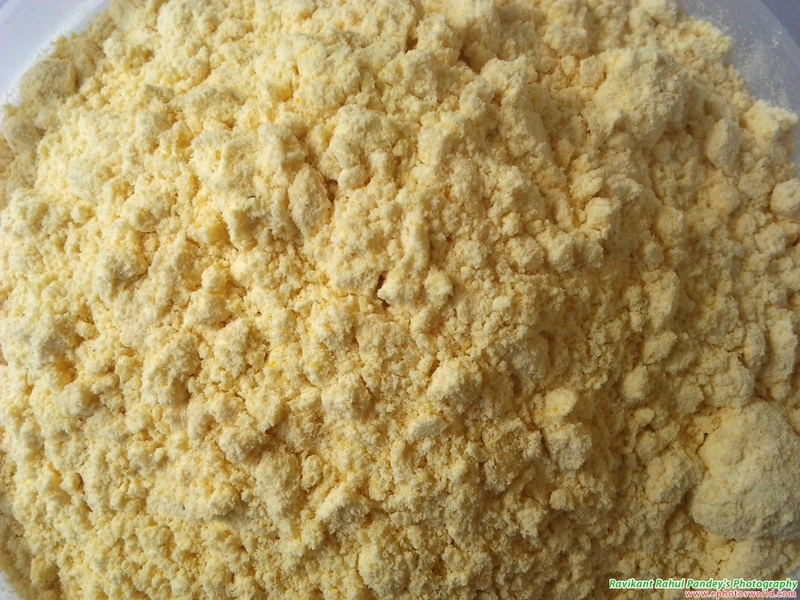 Besan (also known as gram flour) is a type of flour made from chickpeas. Besan has a lower glycemic index and a higher protein content than regular flour. Besan can help to control diabetes, promote heart health, and (thanks to its lower calorie count) it can even help with weight loss. Besan is a great addition to any kitchen thanks to its health benefits and unique flavor. Me and my kids enjoy eating rice krispies. I was wondering the other day to make rice krispies at home without using marshmallows. Here is the fun and easy recipe for the rice krispies at home using available ingredients. 1. In a sauce pan and low heat , add butter, creamy almond butter. 2. Add, corn syrup and brown sugar mix well. 3. When it liquefies, add the other ingredients to the mixture. 4. 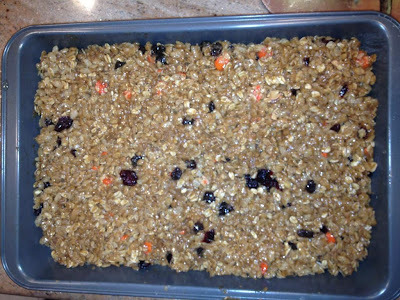 Add rice krispies and mix real well. This week we’re going to take a look at three great recipes that use mango powder. Mango powder is used to add a unique sweet and sour flavor to both savory and sweet dishes. In addition to its great taste, mango powder has some significant health benefits. First and foremost, antioxidants found in mangos have been proven to help prevent cancer. 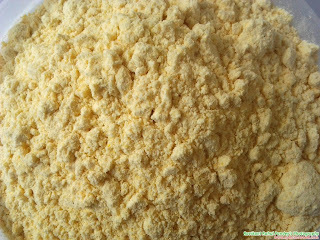 Mango powder also helps to lower cholesterol, and promote eye health. Great flavor and great health benefits make mango powder a welcome addition to any spice rack! I have been craving for pizza for last couple of days and I was no mood to order a pizza online or get frozen ones from the store. Instead, I started to make my own pizza. Here is the mouth watering, fun and easy recipe for the Mexican vegetarian pizza. 5. Then broil on high for two minutes. Please do not over broil the pizza. 6. You may top the pizza with shredded lettuce, diced tomatoes on the pizza. Enjoy!! Please feel free to provide with your valuable comments and suggestions. This week we’re going to take a look at three great recipes that use lemon juice. 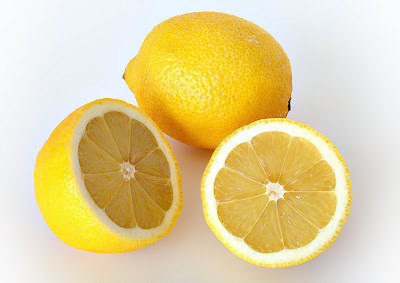 Lemon juice is used to add a sour citrus flavor to both sweet and savory recipes. In addition to its strong sour flavor, lemon juice also carries a number of health benefits. Keeping a positive alkaline state has been proven to help prevent cancer, and lemon juice helps to keep your alkaline state positive. Lemon juice also helps to purify your blood and detoxify your system. Lemon juice helps to keep you healthy and it adds a great flavor to your recipes, so be sure to keep it in your kitchen .